These "Black Out" BBK Cold Air Induction Kits are designed to work on the new 2011-14 Mustang 3.7L V6. 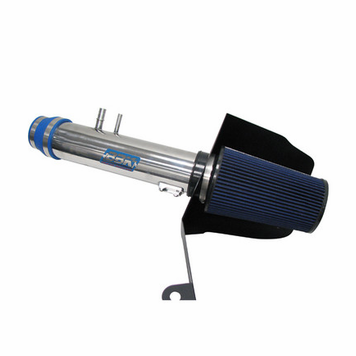 They are a direct fit with no modifications or any tune required. This Black out series BBK cold air kit is optimized to work with the factory computer settings. Testing on dozens of stock 2011-14 Ford Mustang V6 models has shown consistent gains of horsepower with no other add-ons and the stock computer program. Choose a Brenspeed Custom Calibration for even MORE POWER!!! 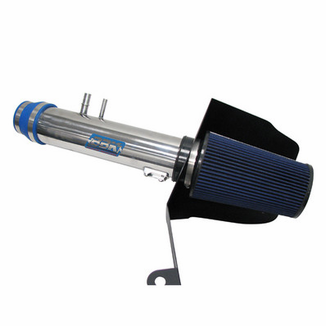 While BBK engineers have seen some additional gains with a power programmer when used with a variety of modifications, they have not been able to achieve much more than what this cold air intake kit delivers.